Stervens lives with his mother and grandparents, and his father left for the Dominican Republic in hopes of finding work. A quiet, respectful child, he loves his family very much but also likes to spend a lot of time alone. 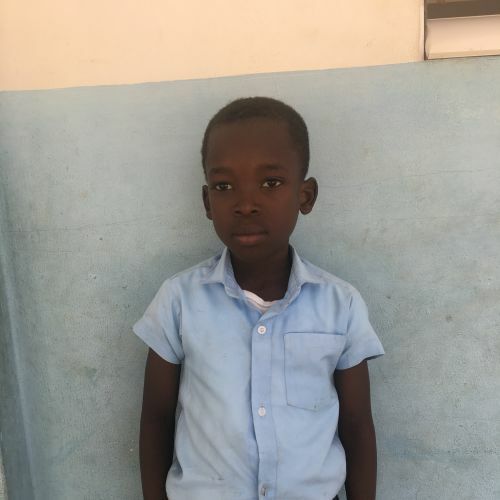 His favorite subject at the Kids Alive school is writing, and during free time he enjoys biking or playing soccer. We are thankful to offer this sweet boy a good education.